Why choose a Macleay College Advertising and Digital Media Course? Every product, service, organisation and social cause needs talented people to create effective strategic communications to get their message to their audience. Macleay College’s Advertising & Media courses teach students how to develop and manage creative campaigns across a range of job roles and mediums from print, to TV, radio, podcasting, online, digital and social media. 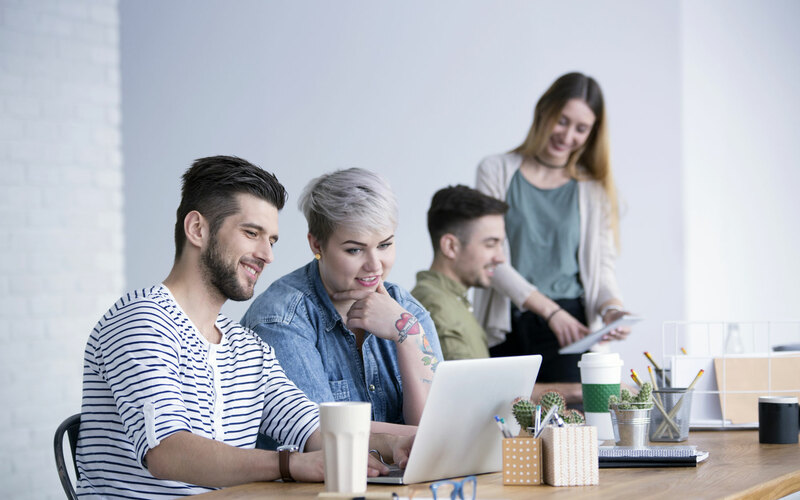 Macleay College’s Digital Media courses train students to create content such as digital photos, online videos, digital marketing campaigns, social media projects, interactive websites and mobile apps for a range of digital and social media platforms. Where is Kyra Brown now? 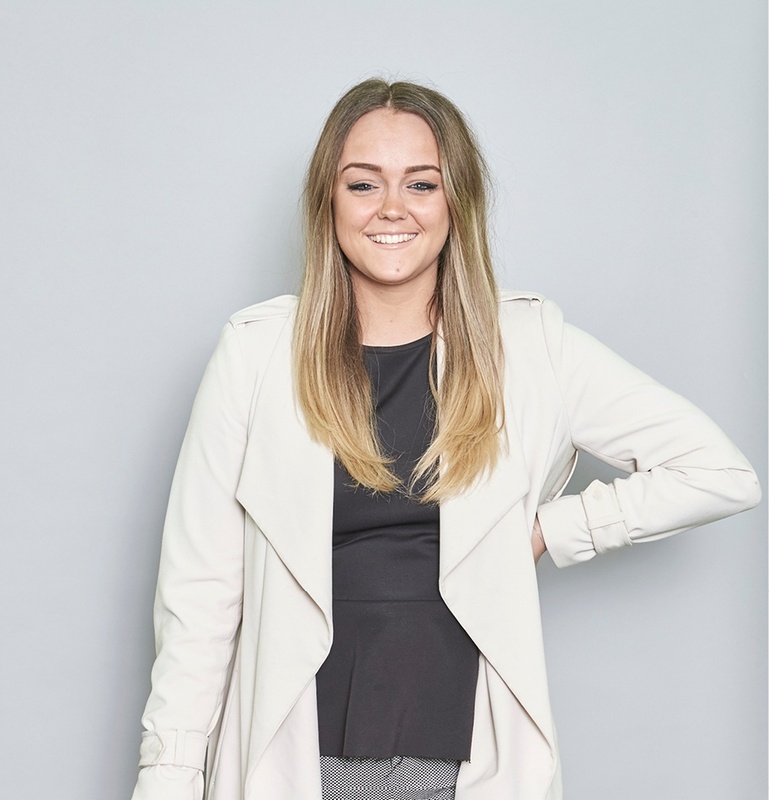 Kyra is a Media Account Manager at Metropolis Agency, a full service agency working with mainly property based clients. This role follows a 3 year stint at Southern Cross Austereo Gosford, the company she interned with as part of her Diploma of Advertising & Media.